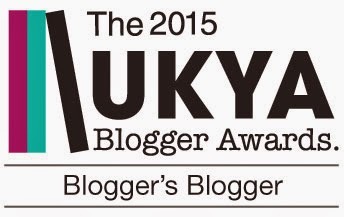 As you saw last week, I hit a wall over what to blog. So when Gavin from @gavreads tweeted a suggesting of what 5 books do I want to reread if I had the time/Time-Turner. As soon as I saw it, I went “YES! THIS IS FANTASTIC!! 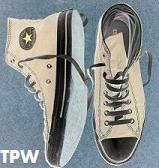 !” and started writing the post. But as I started writing it, I realised that all the books that I put on my reread list were physical (and I didn’t even scratch the surface! And I have a few rereads on my TBR for next year! ), so I went “What about my eBooks?”. So, I thought I would do the same with my kindle and my eBooks. So, after looking at my read/to be read on my eReader, here are six eBooks I want to reread if/when I find the time! As soon as I started to think about eBooks I own that I would like to reread, this was the first title that jumped straight to mind. I remember reading this and being swept away with the magic of the world. 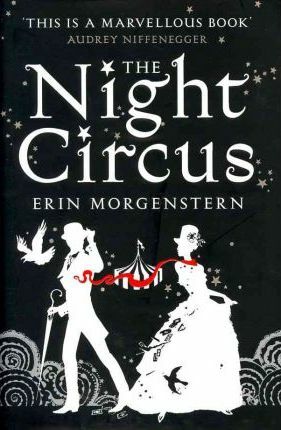 I’ve always wanted to reread this and wanted to buy a physical copy of Night Circus, but I think, at the present moment in time, that I should reread this before I buy a physical just in case it doesn’t live up to my memory. 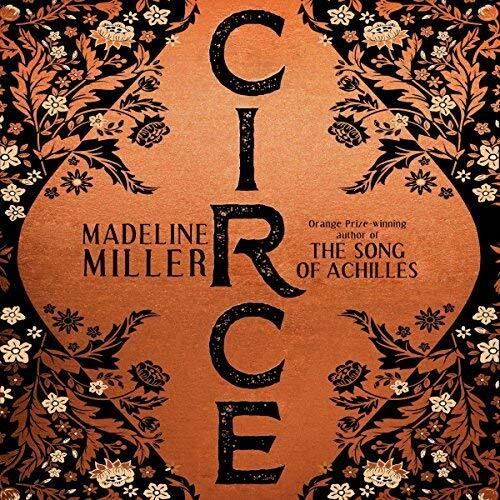 Ok, I have audiobooked this very VERY recently, but I adored audiobooking this and I bought the eBook when this was a Kindle Book Deal of the Day for 99p (I also bought Song of Achilles at the same time and I have plans to read this soon!). 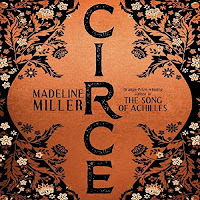 I loved how Circe retells the stories of Greek myths and how she grows as a badass woman. 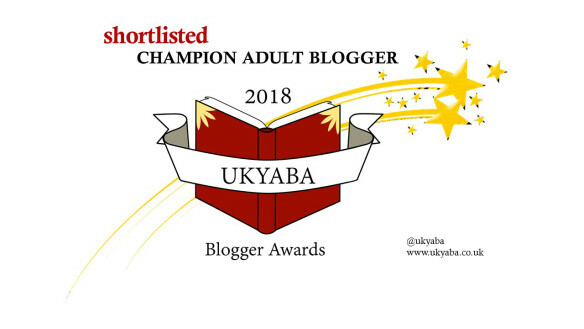 Plus, with me rediscovering my love for Greek myths and other myths from around the world, I can’t wait to return to this character and hopefully, will treat myself to the very pretty UK hardback. 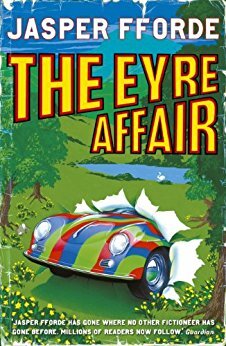 I first read this years when the book was first published in hardback. I enjoyed the humour and the dark twist on it. Plus, the hero is a talking skeleton detective. A TALKING SKELETON! I only read the first two books and as I, in the mood to reread Artemis Fowl, I feel that this will be another cool reread. Before you guys recoil in horror and screams of “WHY? !”, here me out. Last year, I was considering reading all of Dan Brown’s books as a challenge for this year. I know. I like to punish myself. This plan never happened, though I am considering reading one or two of him as part of my reading challenge for 2019. 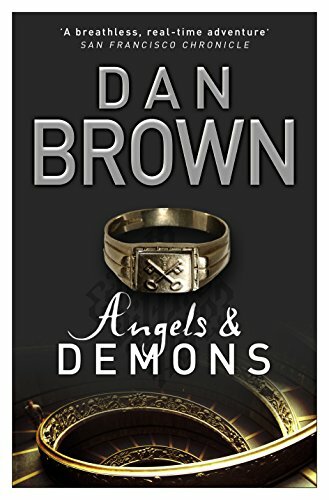 And while people got excited and read Da Vinci Code, I read Angels and Demons and I enjoyed it. I think rereading this will be fun and hopefully, I will reread this and maybe try one that I haven’t read before. I read this years and years ago. I can’t remember anything about it expect it was set in alternative 1985 where the main character has a pet dodo. 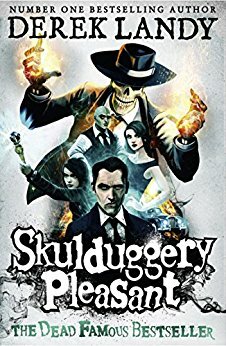 It was on sale on my kindle so I grabbed this and the sequel which I haven’t read before but this series looks like it will be a hoot to read. Ok, I better stop there before I keep going, but I will need to spend more time reading my Kindle as I always feel like I never use it enough. Plus as I am getting a lot more e-proofs from publishers, I should make more of an effort to use my ereader. 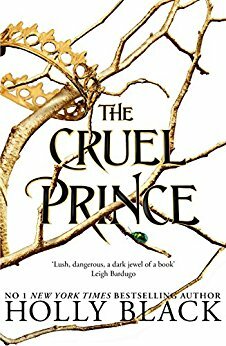 I'm hoping to reread Cruel Prince before Wicked King comes out. 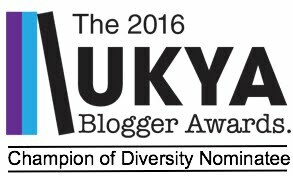 2018 BBC Young Writers' Award - EXTRACT ALERT!! !